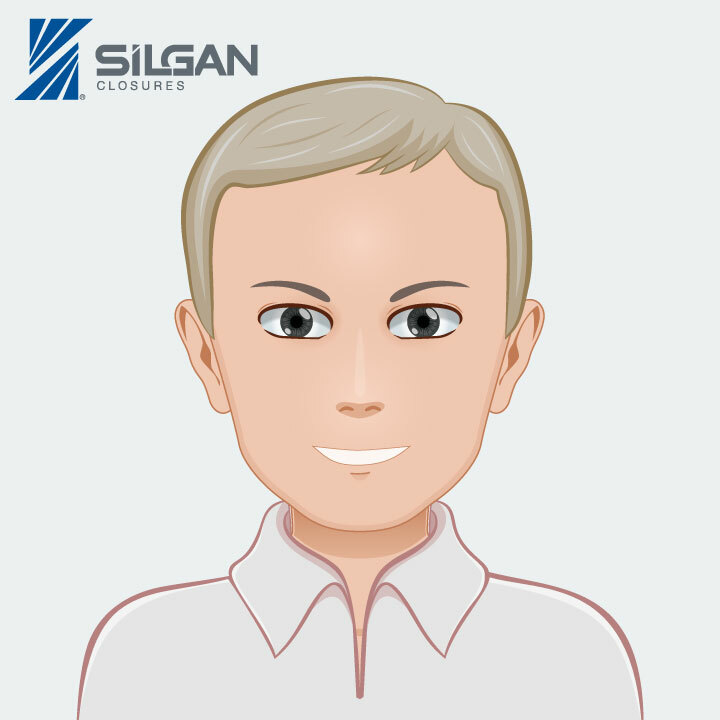 Silgan Closures is excited to discuss a few new innovative developments in plastic closures that are currently underway. Silgan Closures delivers new technologies based on consumer and industry needs in food and beverage packaging. With roots in the 1980s, gable cartons and fitments have long been a popular packaging choice for juices, milks and non-dairy alternatives. Silgan’s ELC30E technology revolutionizes the gable top market by improving the dreaded pull ring feature. Pull rings have long been a necessary sore spot for consumers, who struggle pulling the ring off the fitment and sometimes causing an unwanted spill. 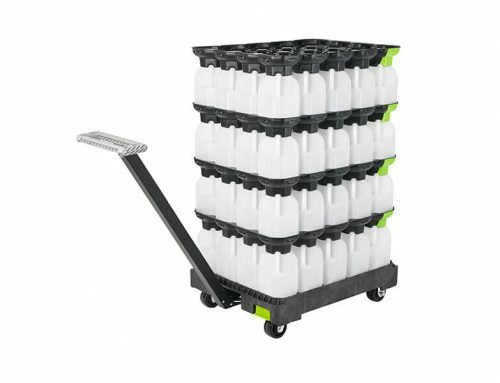 ELC30E technology removes this burden without sacrificing shelf life. The patented tamper evident design provides a one-step solution that allows the consumer to click open the gable carton top and remove the TE band without having to endure the pain and mess of a pull ring. 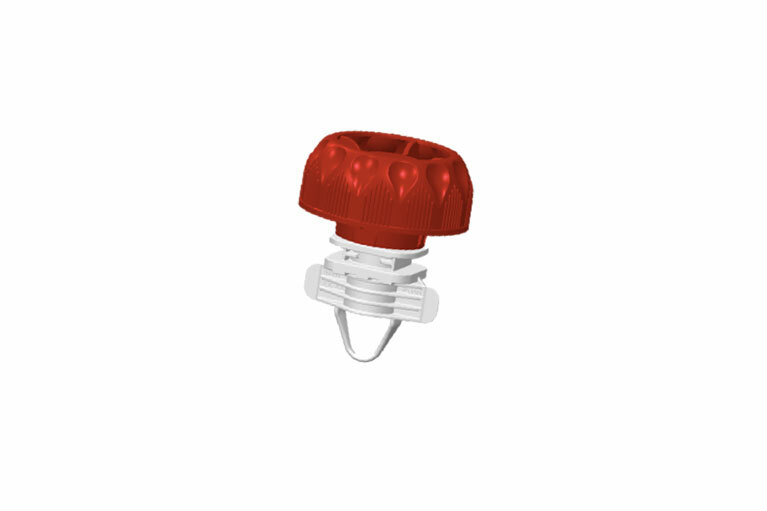 Illustrated in the graphic above, the patented Tamper Evident (TE) design includes flights, wing-like folds, that push down to secure the cap and provide an audible, visual and tactical tamper evidence solution for consumer safety. The bore seal design also forms a stronger, lighter fitment while maintaining a fluid flow and eliminating any microleakage. 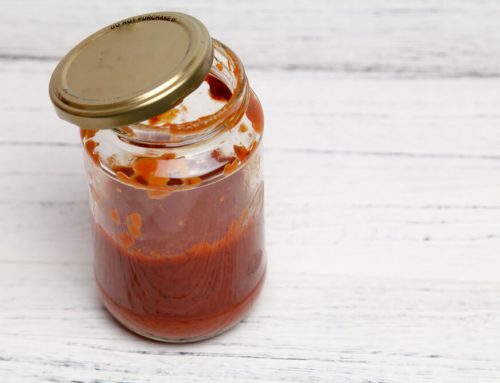 As pouch packaging continues to grow globally, Silgan Closures continues to provide the best possible closure technology that fits consumer needs. According to consumer research, 93% of consumers feel tamper evidence is very/extremely important in pouches. * The same consumers also ranked pouches as the least secure form of packaging. * Therefore Silgan Closures has used their knowledge and expertise to create and design a pouch closure that would produce a superior spout seal. Most pouch products are used for baby food. Therefore, safety is a major concern for parents, especially if their child will be consuming the product straight from the package. Having audible and tactical tamper evidence will help consumers trust the safety of the pouch by being reassured the tamper evidence is effective in more than one way. The ability to see the contents of a pouch through the clear film, will provide consumers with more confidence in the packaging claim. The consumer will visibly be able to determine whether the product is fresh and safe to consume. By vigorously testing the pouch through vat and rotary equipment, Silgan Closures can certify the durability, security and reliance of their packaging product to withstand high intensity within the filling and sterilization process. SenseEase is Silgan’s most recent innovation targeted specifically for consumers with a sensitive touch. 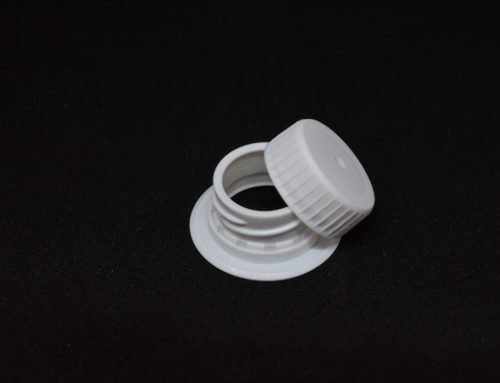 The patented soft, larger round-knurled closure helps eliminate the roughness of the cap and aides in a better grip to make it effortless to open. The high removal torque contributes to the ease of opening. Silgan’s 43mm SensEase also supports easier sustainability efforts, while enhancing the performance in tamper evidence. At times, standard closures may take more force than usual to open and therefore cause discomfort for consumers. The 43TTV was created to virtually eliminate that issue by having a high torque removal. The larger rounded knurls were designed to provide a better grip, while the polished feature of the cap softens the feel to prevent further discomfort for consumers with sensitivity. Favorably, SenseEaze benefits extend to all consumers by supporting sustainability initiatives. 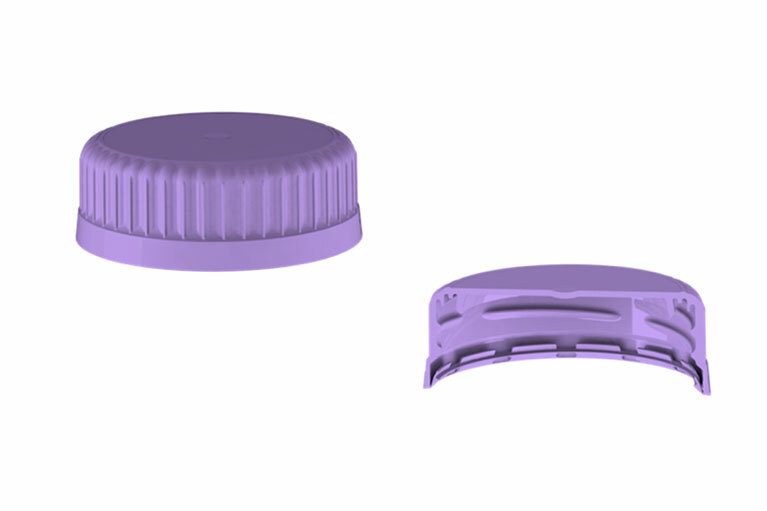 Producing the cap with less plastic and a single material type will make it easier to recycle. Be sure to check back for more technical resources as the Silgan blog, Beyond the Threads, evolves. Mark has been in packaging for almost 30 years. While at Silgan Closures, he has managed closure facilities in Germany, Poland, and Pennsylvania. Currently he uses his R&D background for operational and commercialization initiatives. 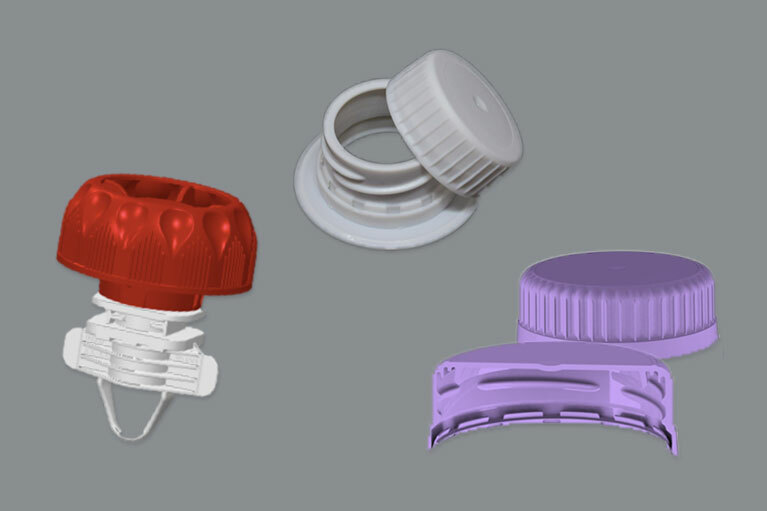 Silgan Closures is a global supplier of metal, plastic and composite closure systems for food and beverage products, and a member of the Silgan Holdings group of companies, leaders in providing innovative packaging solutions for a wide range of applications. 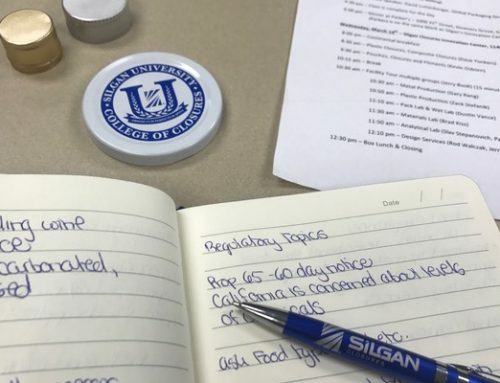 The Silgan Closure headquarters and innovation center are located in Downers Grove, Illinois and it operates multiple manufacturing plants in North and South America, Europe and the Far East.